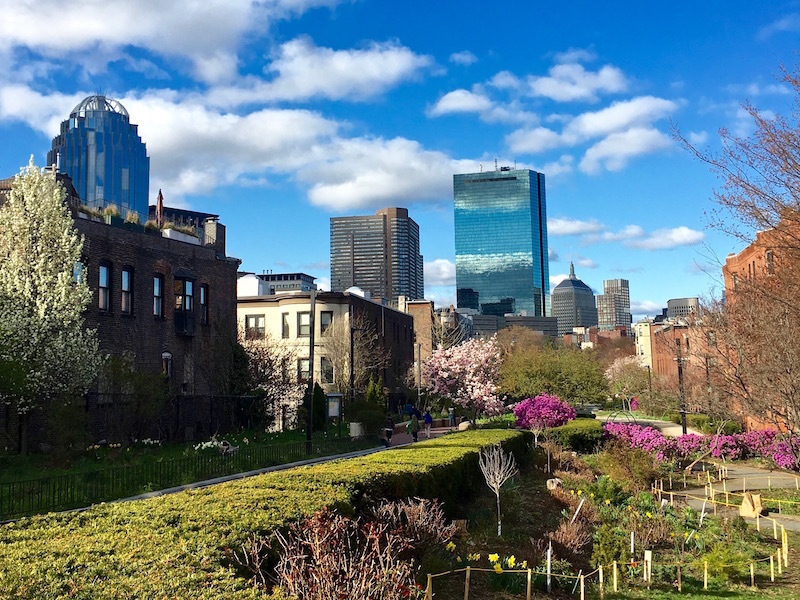 Are you planning to visit Boston this spring? If so, check out my recommendations on what you should do and see here! This time last year I was embarking on an exciting journey – setting sail from Cartagena, Colombia with the Nomad Cruise on a trans-Atlantic crossing to Lisbon, Portugal. This weekend I’ve been huddled up on my couch as it rains outside. The past two months have been relatively quiet, since I’ve been focused on work and family. Sadly, I lost my grandfather in late March from cancer, so I traveled to New Jersey to attend his services and spend time with my family. And my dog Lucy, who is 12.5 years old, is starting to show her age and has needed extra vet appointments and care (the cost of which has definitely cut into the travel budget!). 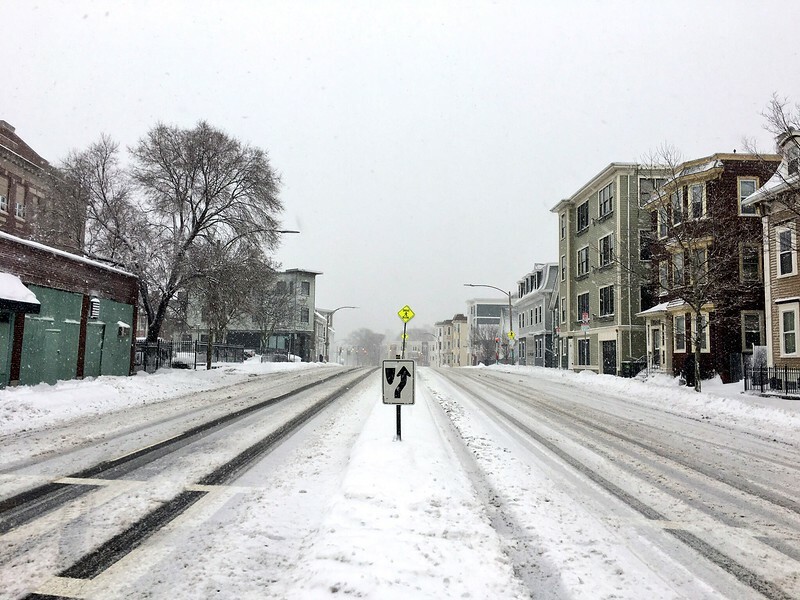 Thanks to the enVision Hotel Boston-Everett, I had my first-ever hotel staycation in March. 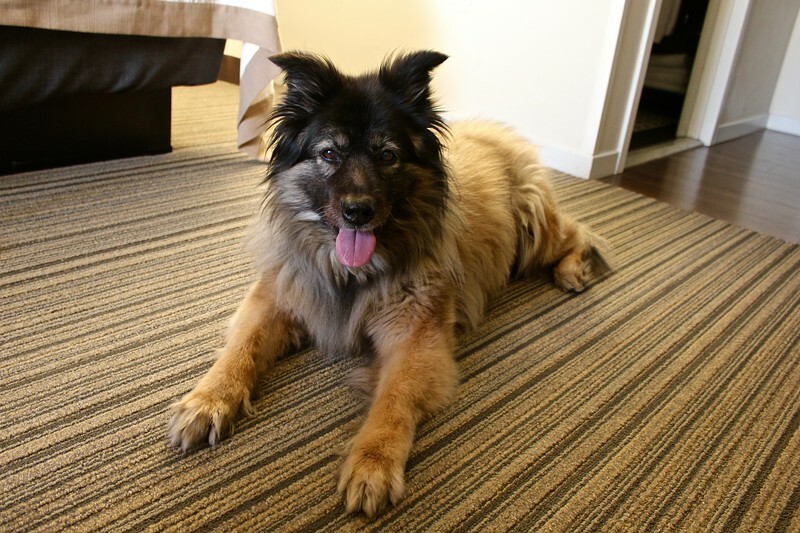 And since it is a pet-friendly property, I was even able to take Lucy with me. Unfortunately, she wasn’t really a fan, since she’s more of a homebody these days. But I really enjoyed having the opportunity to feel like I was traveling when I was just a few miles from home. The hotel has some of the coolest decor I’ve seen on all of my travels – it’s located in what was once a shoe factory and incorporates many of the building’s original details along with vintage touches. My favorite feature is the front desk, which is made from a stack of old suitcases and trunks. For the first time in 10 years, I made it to the Evacuation Day ceremony, which takes place in my neighborhood of South Boston at Dorchester Heights National Historic Site. 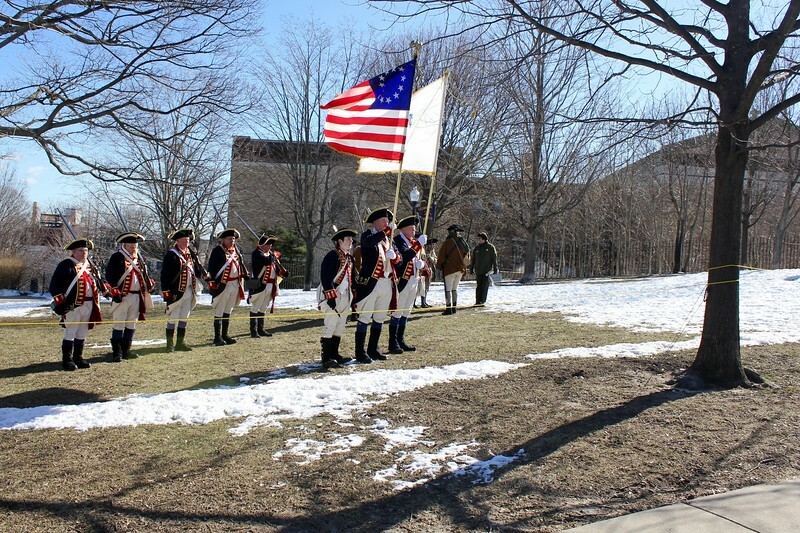 Evacuation Day celebrates when the British troops were forced to flee from Boston during the Revolutionary War. Coincidentally, it’s March 17, the same day as St. Patrick’s Day. The Peabody-Essex Museum in Salem is an absolute gem. It has one of the largest collections of Asian art in the U.S. and also hosts impressive traveling exhibits. 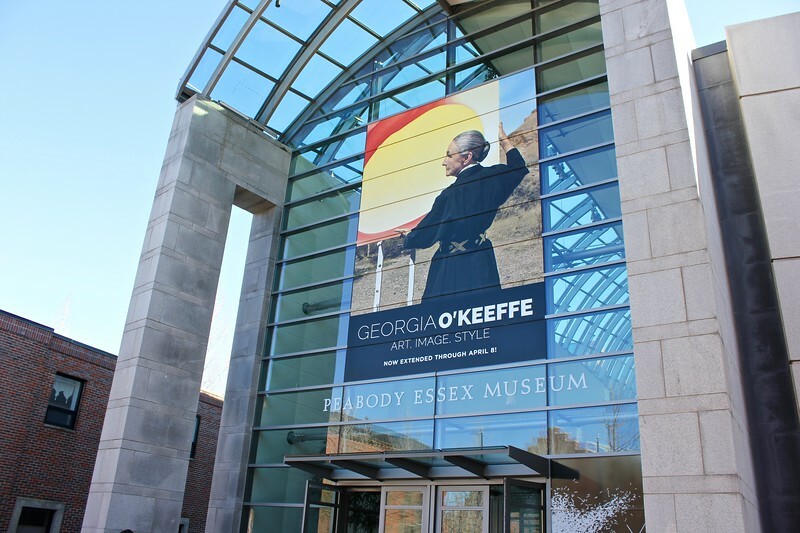 A friend and I made the trip up the coast on a chilly Sunday afternoon to see “Georgia O’Keeffe: Art, Image, Style,” which featured portraits of Georgia O’Keeffe along with her clothing, jewelry, artwork, and personal belongings. I’m lucky to have Boston’s Museum of Fine Arts right in my backyard. I haven’t been there in about a year, so I enjoyed going back for the “Art in Bloom” festival, an annual celebration of art and flowers. 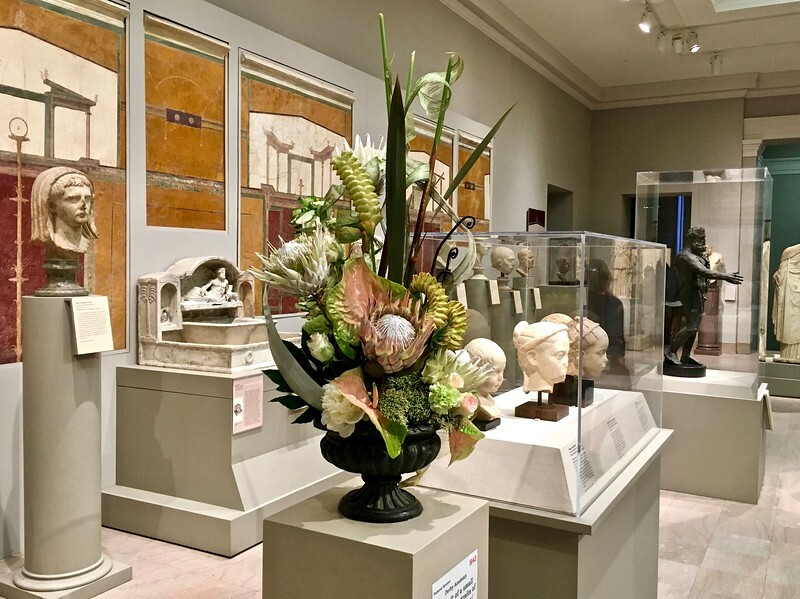 It showcased dozens of floral arrangements that were designed by garden clubs around the state to complement specific paintings or statues. I recently published two pieces related to sustainable travel. The first, How To Volunteer In Guatemala & Help Local Youth, is a conversation with Dutch social entrepreneur Annemiek Dresen, who co-founded Niños de Guatemala, and the second, 10 Reasons Why HI Iceland is the Eco-Friendly Choice, is a roundup of just some of the ways Hostelling International Iceland is working to conserve our natural resources. I also got to talk all about my approach to life, work and travel on the Go Solo LIVE! 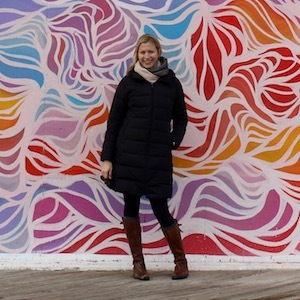 podcast, produced by Jennifer of Transform via Travel. My episode is called, “Don’t Be Afraid to Shake Things Up,” my motto for the past few years. I’m still recovering from my fourth Women in Travel Summit, which was held in Quebec City last weekend, while gearing up for a trip to California. My girlfriends and I will be spending a few nights in Santa Barbara wine country, and then I’ll be heading south to Newport Beach, where I’ll be a guest of the Hyatt Regency Newport Beach. (I can’t wait to be warm!) Otherwise I plan on being in Boston for the remainder of spring and continuing to enjoy life in New England.